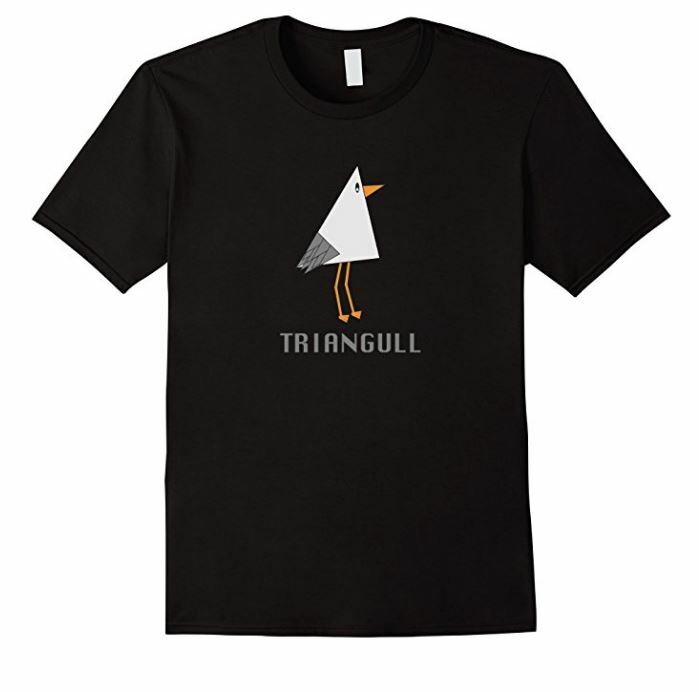 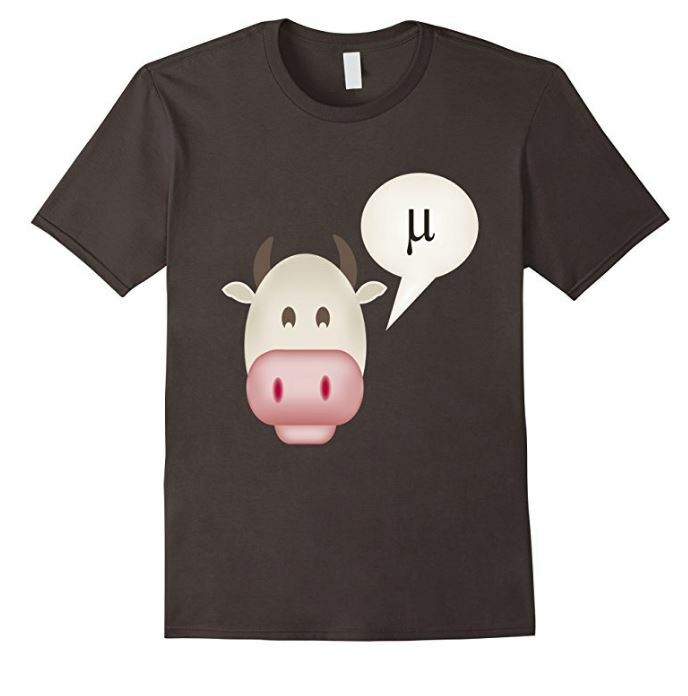 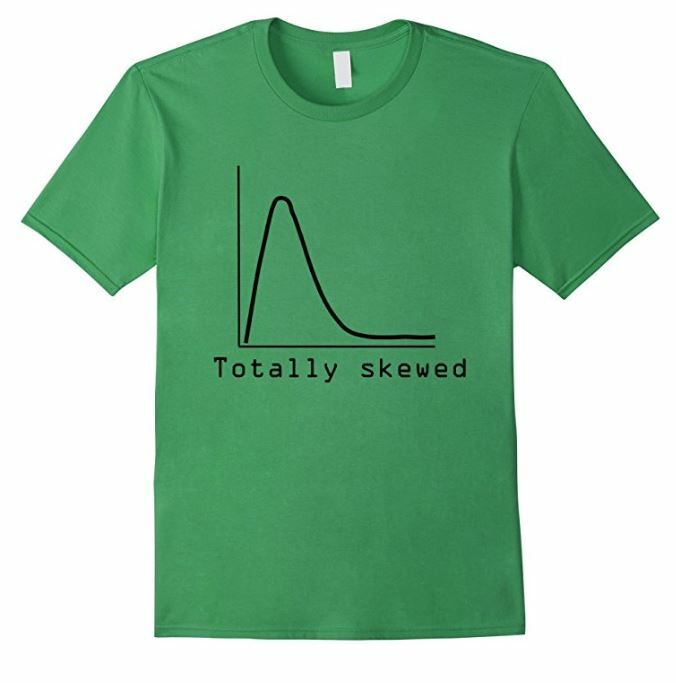 Welcome to our Store, which currently features a selection of T-shirts perfect for teachers, social science students, statisticians, engineers, geeks and nerds. 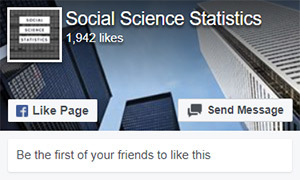 If you find our site useful, you can support us by purchasing one - or a dozen! 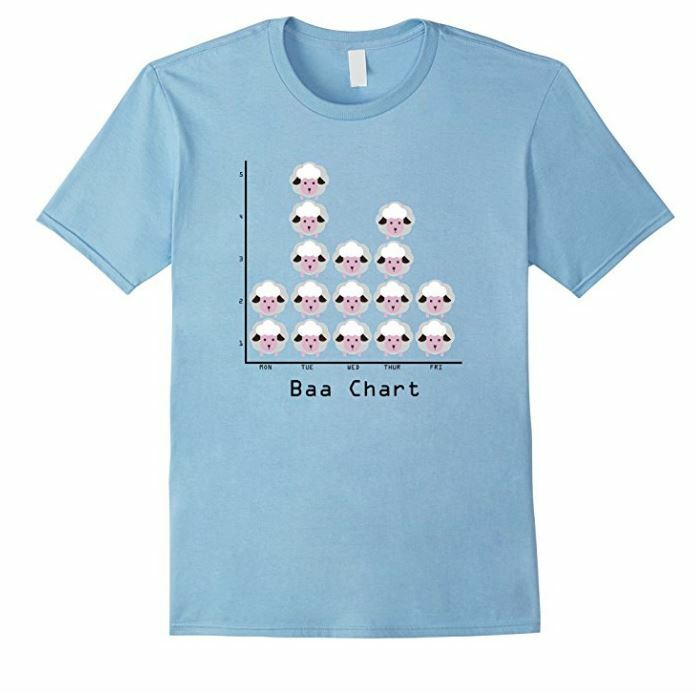 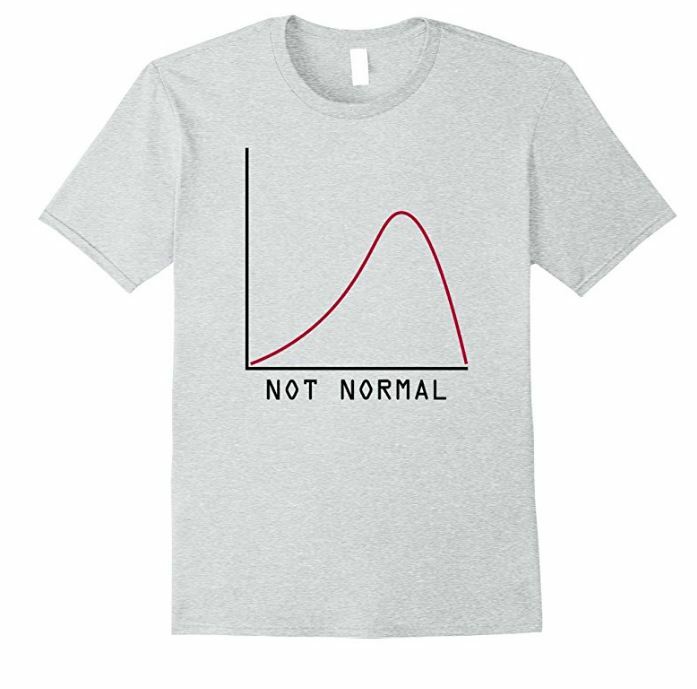 All shirts are available on Amazon Prime - just click below on your favorite statistics T-shirt, then once you reach our Amazon store you can choose color, size and gender. 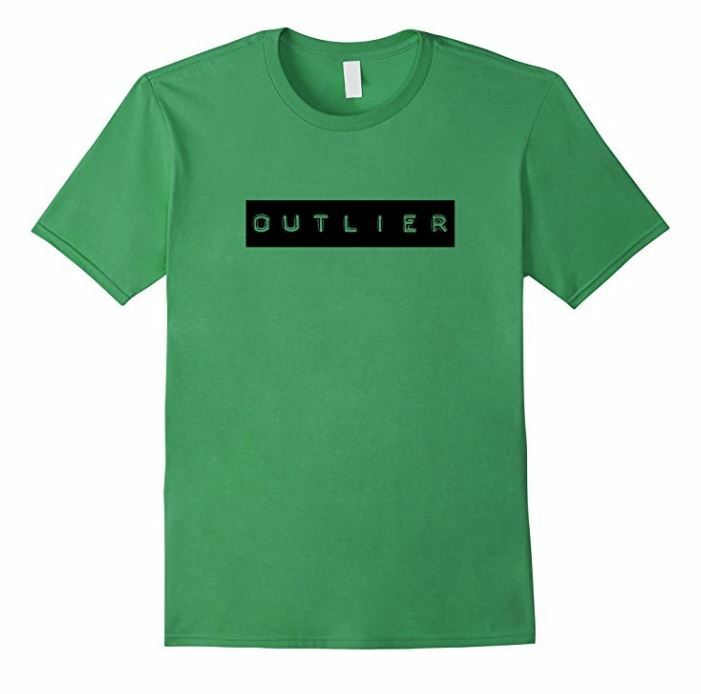 Alternatively, click on the banner at the bottom of the page to be taken to our full range of T-shirts on Amazon.